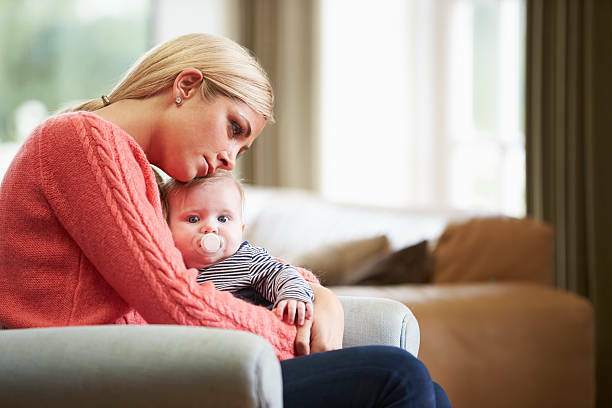 Postpartum depression occurs in women after giving birth. Some of its symptoms include extreme sadness, hopelessness, and anger. If you find yourself crying a lot and being angry for no reason at all, then you might be suffering from PDD. The first thing that you need to do when you think you have a PDD is to talk to your husband. You need to make him understand the feelings and emotions you have right now. Not only it is better for your relationship, but also the baby. You don’t need to blame yourself for being depressed. 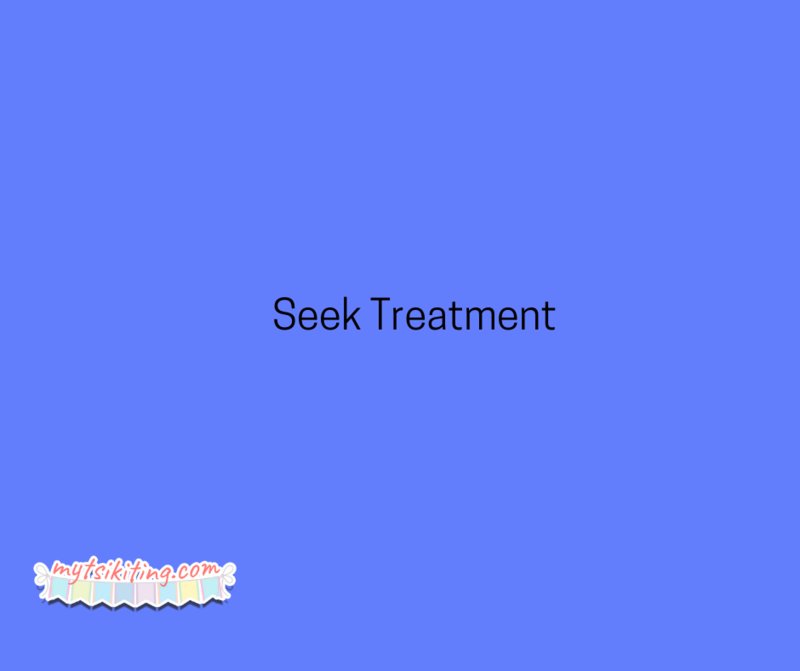 What you need to do instead is seek a treatment to feel better and be able to take care of yourself and your baby. This sickness can be treated with medication or psychotherapy. Joining groups and attending forums that discuss this illness can help you overcome your depressing thoughts. 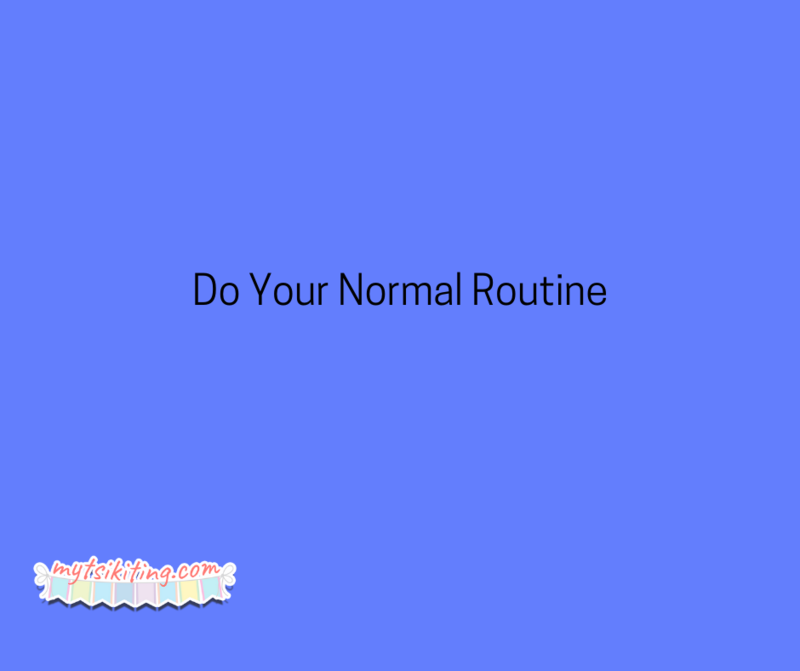 Although it’s hard, you need to resume your normal routine, which includes exercising, cooking, bathing and going to a spa or salon. These activities can help you realize that nothing really change, except for the fact that you’ve become a mother and have a little bundle of joy. Giving birth is hard. Truly, postpartum depression makes it harder. But, you need to remember that you can overcome this by believing in yourself and following these tips.